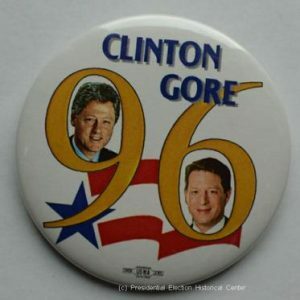 During the administration of Bill Clinton, the U.S. enjoyed more peace and economic well being than at any time in its history. 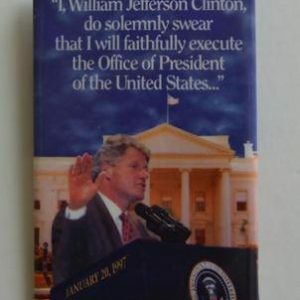 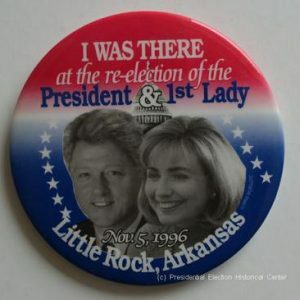 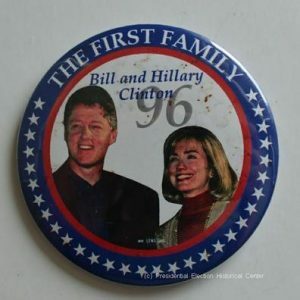 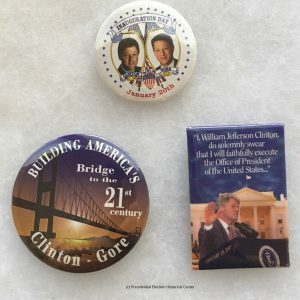 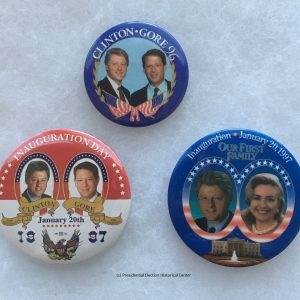 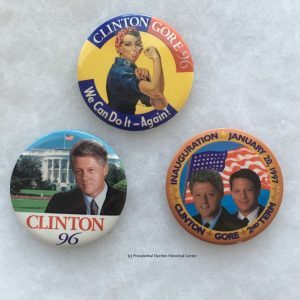 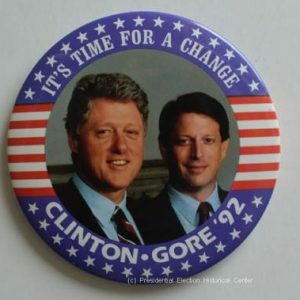 Bill Clinton campaign buttons are a great way to show support for Clintons wide variety of legislation and programs during his presidency. 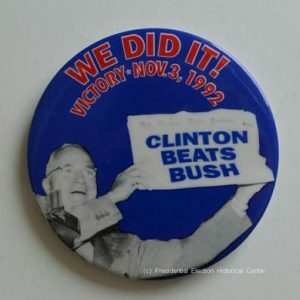 He was the first Democratic president since Franklin D. Roosevelt to win a second term. 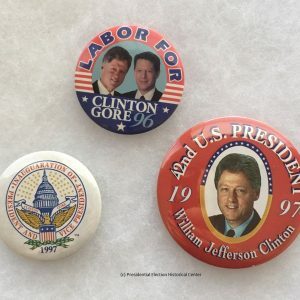 He could point to the lowest unemployment rate in modern times, the lowest inflation in 30 years, the highest home ownership in the country’s history, dropping crime rates in many places, and reduced welfare rolls. 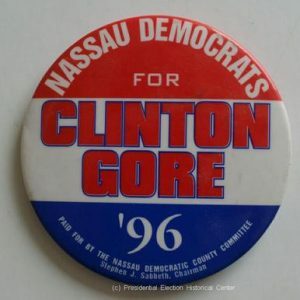 He proposed the first balanced budget in decades and achieved a budget surplus. 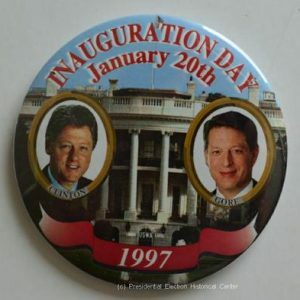 As part of a plan to celebrate the millennium in 2000, Bill Clinton called for a great national initiative to end racial discrimination.